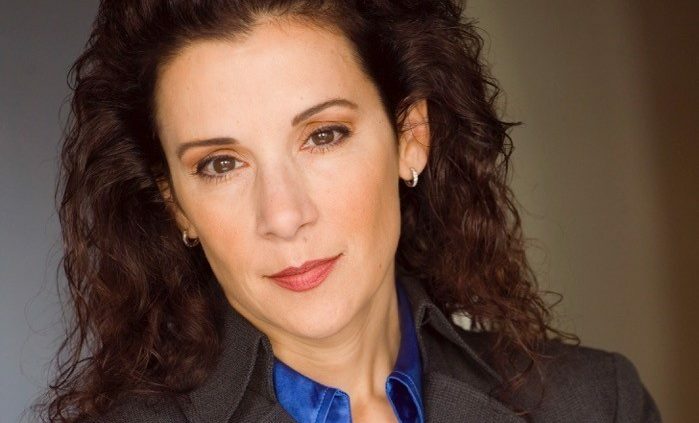 Madeline Di Nonno is the Chief Executive Officer of the Geena Davis Institute on Gender in Media. Di Nonno leads the Institute’s strategic direction, research, education, advocacy, financial and operational activities. Di Nonno brings thirty years of successful international executive leadership experience in entertainment, non-profit, digital and consumer packaged goods industries. 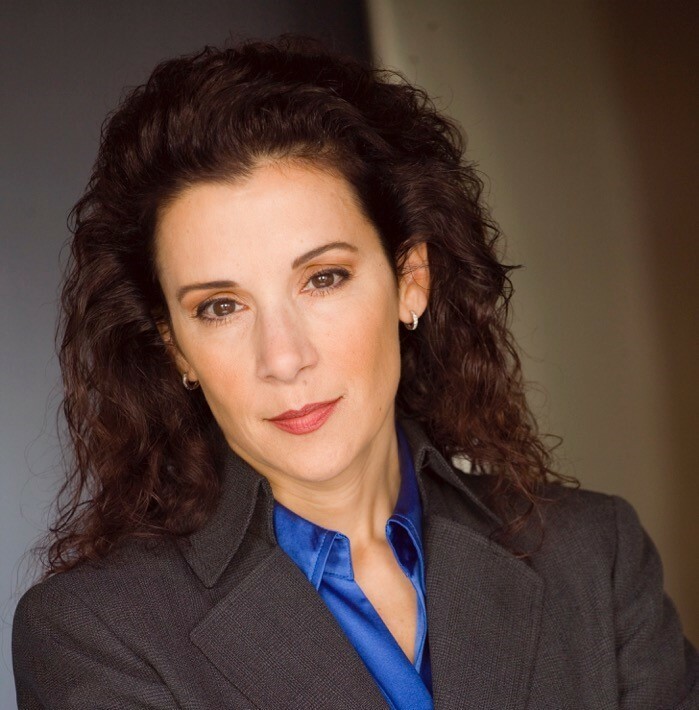 Previously, Di Nonno served as President and CEO of On The Scene Productions and was Senior Vice President, Marketing Alliances and Digital media at the Hallmark Channel, launched the cable channel and established marketing, digital media, e-commerce, and corporate alliance functions. Di Nonno is a requested keynote speaker at international industry conferences, corporations, academic institutions, film festivals and organizations such as AdWeek, Cannes Lion, The White House, and the United Nations. Di Nonno has been featured in media outlets such as The New York Times, Variety, The Hollywood Reporter, Forbes, Huffington Post, Fast Company, and Wired Magazine.